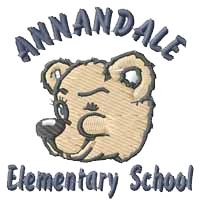 Annandale School Office Hours 7:30 a.m.- 4:30 p.m.
Scratch Program at Annandale Elem. 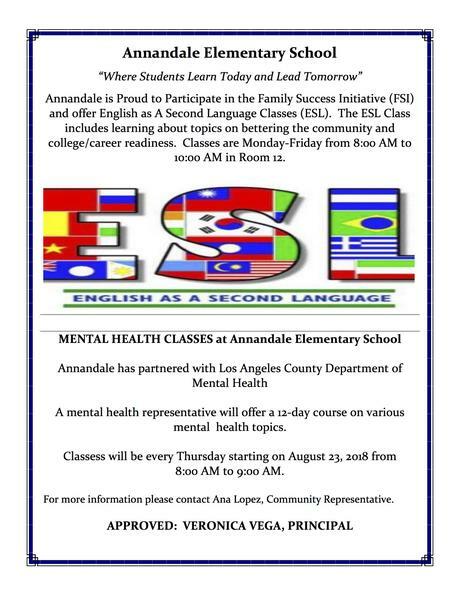 ANNANDALE ELEMENTARY SCHOOL is proud to be a small public school welcoming ALL students. 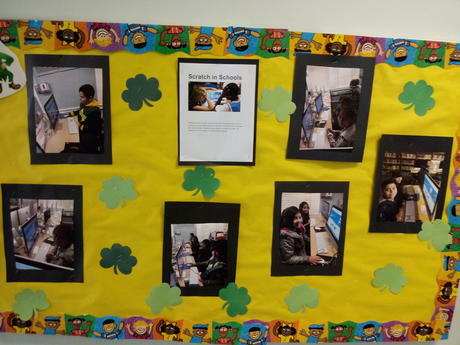 Our small setting allows us to provide personalized service to the school community. 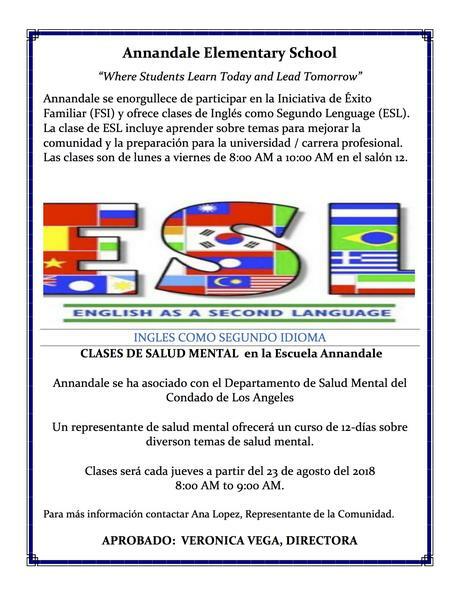 We provide monthly parent/adult workshops and a new adult education class. Our highly qualified teachers provide students a safe and nurturing learning environment where students can thrive and develop good character. 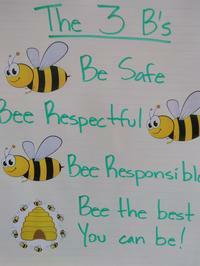 All students receive standards-based instruction, participate at least in one arts program, engage in computer technology, participate in specialized student assemblies, Reading Buddies, field trips, and enjoy the garden facilities. We believe ALL students can achieve at their maximum potential and become lifelong learners. 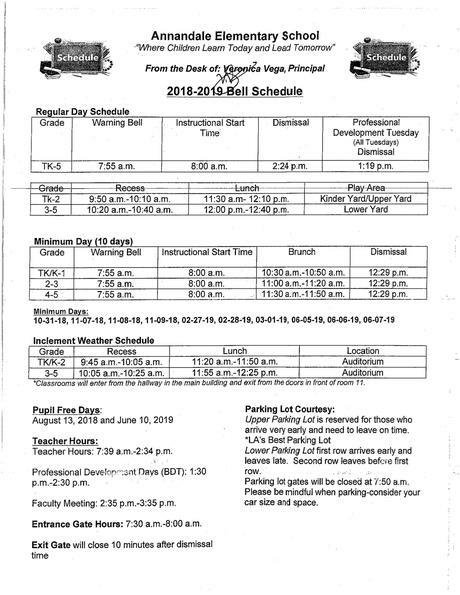 Come by and visit our school and you will see why Annandale is a great place where students learn today and lead tomorrow. Dodgers Spirit Day at Annandale Elem.